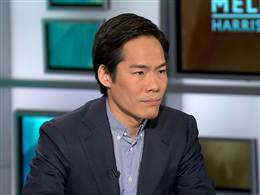 Richard Kim is a senior editor at The Nation where he writes about politics and culture. His essays and editorials have appeared in Salon, the San Francisco Chronicle, the Chicago Sun-Times, the Boston Herald, In These Times, Nerve, Metro, Poz and other publications. He has taught American Studies at Skidmore College and New York University.